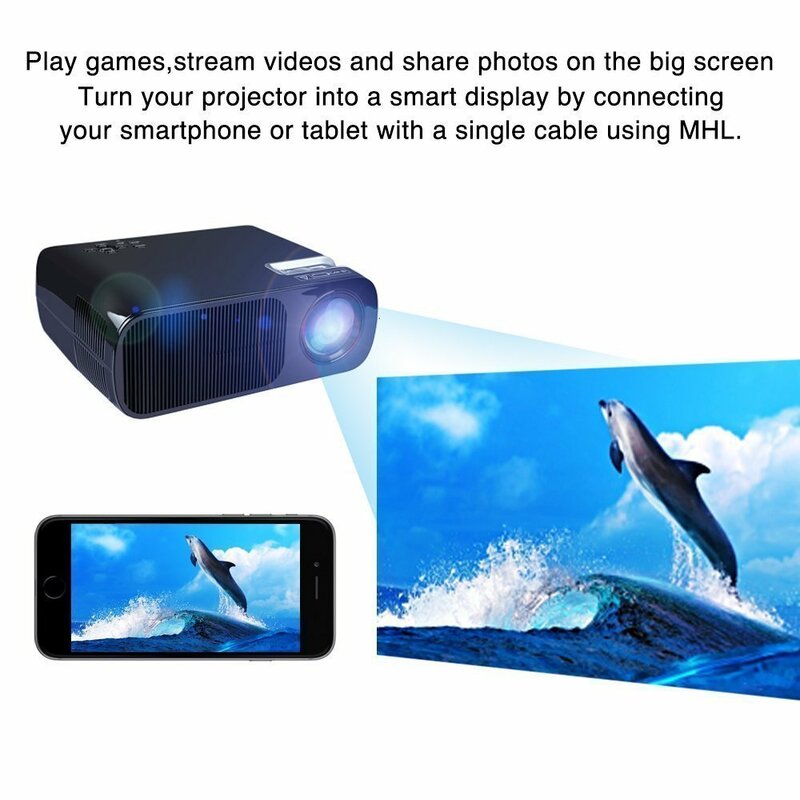 iRULU BL20 Mini Video Projector LED Projector Support 1080P Video Dual HDMI ports for Laptop TV Computer HD Home Cinema Theater ProjectoriRulu is a popular brand for a wide range of high quality projectors. It is powered by 5 inch LCD TFT LCD panel and it allows manual or remote control operation. 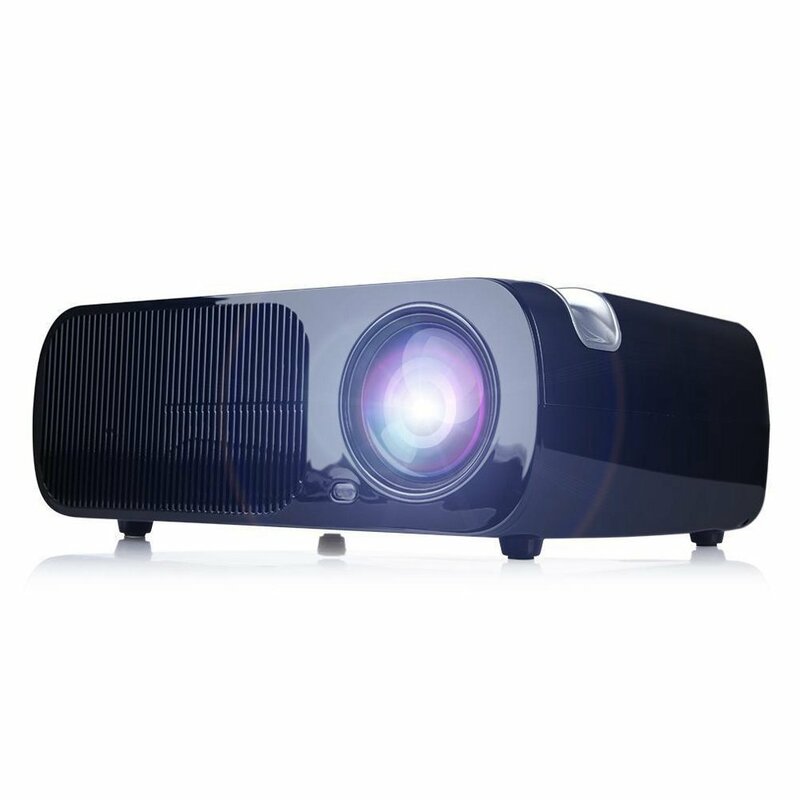 This iRulu video projector comes with various inputs including dual USB, dual HDMI, VGA, AV, YPBPR and DTV. 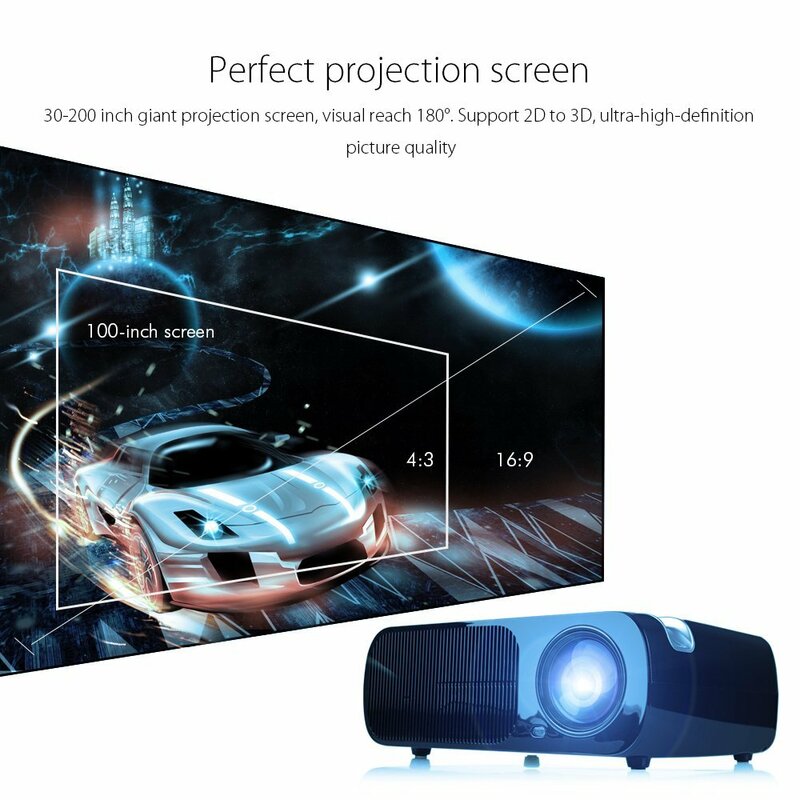 Amazingly, it supports projection distance from 1.2 meters to 6 meters and has 4:3 / 16:9 aspect ratio. It has double built-in speakers and it consumes 110 watts power that makes it an energy saver also. 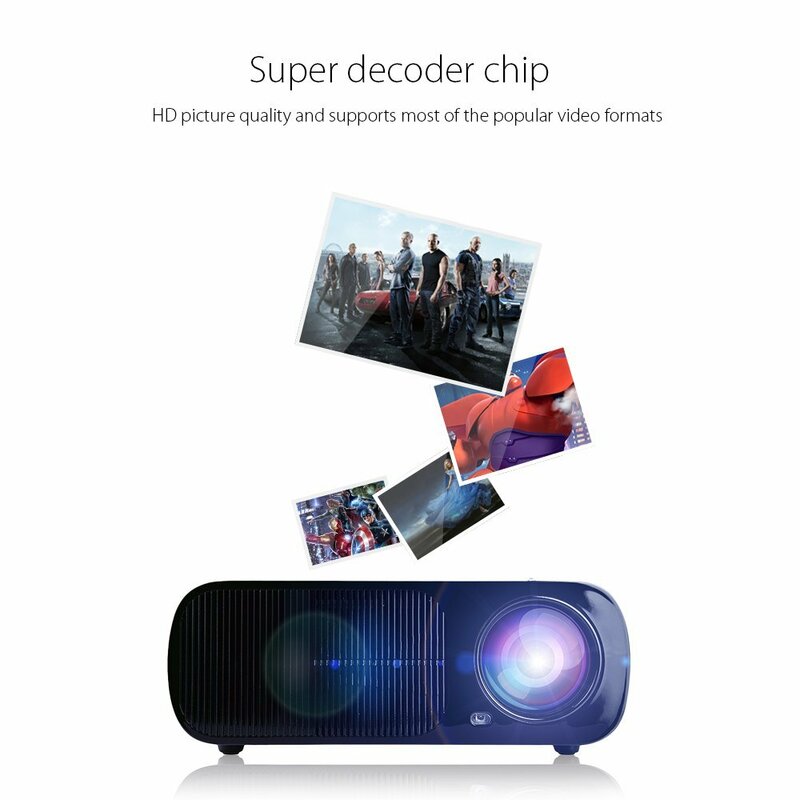 This iRulu LED video projector has 800 X 480 native resolution and 1080 pixels support resolution, 32 to 200 inches projection screen size and 16.7K color.